Trademark Registration El Salvador with customized assistance 365 days a year according to current legislation. 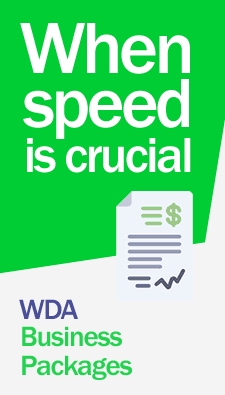 Register your trademarks in El Salvador through WDA law firm. Our lawyers will register your trademarks with customized assistance 365 days a year. Contact us now! 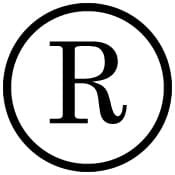 The ownership of a trademark in El Salvador and the right to its exclusive use is acquired in connection with the goods or services for which it is registered, without prejudice to object to a similar trademark applied for in for a different class. The owner of a protected trademark in a foreign country will enjoy the rights and the guarantees that the law grants provided that the same has been registered in El Salvador, without prejudice to the protection of well-known or famous signs. Registration of Trademarks and trade names, expressions or commercial advertising signs, slogans, Renewal of a trademark, assignments, change of owner name, Change of address, Registered user license, are part of the various services covered by the Trademark Office of El Salvador. The Certificate of Trademark Registration issued by the competent authorities in El Salvador, is valid only within the Salvadorian jurisdiction. For information on costs and professional fees for registering a trademark, commercial name or patent in El Salvador. Contact us now!